It's cold outside but the museum is warm, open, and fun for kids and families. 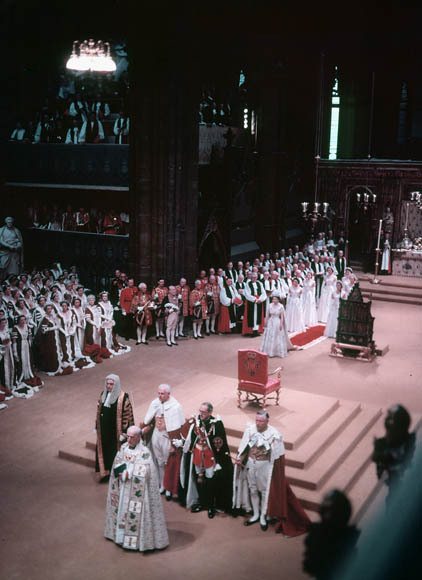 Guests always learn about something new in history, like how Queen Elizabeth accessioned onto the throne on this day in 1952. Now is a great time to visit our European Kings and Queens Exhibit before it closes for renovations. 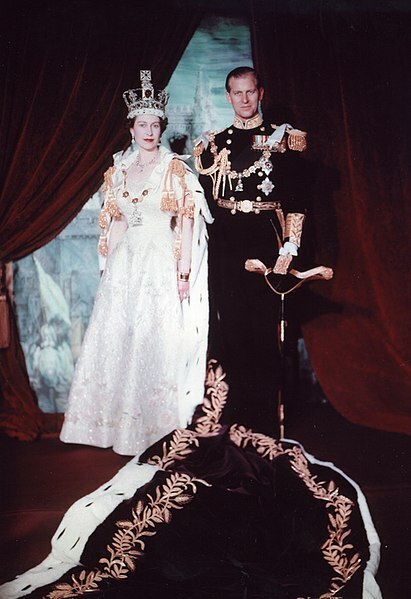 Due to deteriorating health, King George VI of Great Britain and Northern Ireland passed away, leaving his oldest daughter Elizabeth the throne. It was not until a year later on June 2, 1953 that Elizabeth was crowned Queen Elizabeth II. While it seemed likely that the royal house would bear Elizabeth’s husband’s last name after her accession, Winston Churchill, Prime Minster of Britain, and Queen Mary, Elizabeth’s grandmother, favored the current name, retaining the name The House of Windsor. Having stood in for her father at public events before his death, Elizabeth had a great understanding of public relations, and allowed for her coronation to be televised. Elizabeth accessioned into seven independent countries and although her realms have varied she is currently Queen of 16 states. Elizabeth remains a powerful figure and is currently the second longest British monarch reigning for 62 years. While her reign has not gone without some controversy Elizabeth still receives a great amount of support for the monarchy and remains a popular figure. Want to know more about Queen Elizabeth II or any of Europe’s other rulers? Visit the museum's European Kings and Queens Exhibit before it closes for renovations on March 3, 2014. Major renovations will be completed in the summer of 2014. The new exhibit will include significant design changes, updated research, and more interactives to create an even more exciting and engaging space.